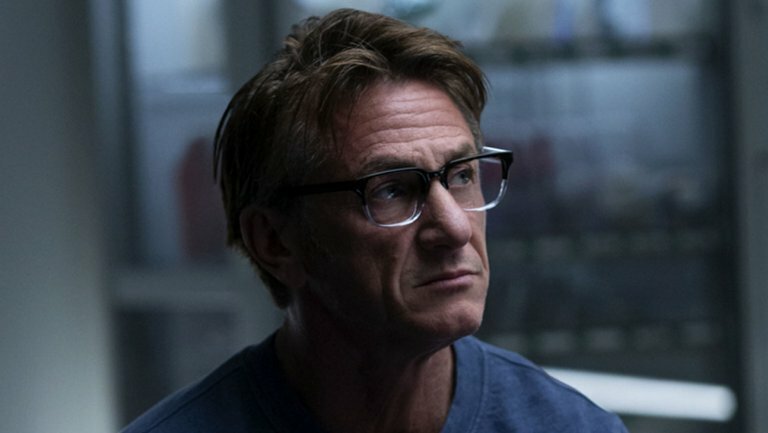 Sean Penn’s Hulu Show, The First, got canceled after just one season. The show’s premise is simple: what does it take to get to space. The timing is interesting as Netflix just picked up the Steve Carell starring Space Force which is about President Trump’s proposed Space Force military branch. The First has a 68% rating from viewers and a 72% rating from critics. Penn’s show didn’t really impress many people. According to The Hollywood Reporter…“Willimon and Tappis’ Westward Productions owned and produced The First, which was co-financed by Hulu alongside Channel 4 and IMG, the company that WME co-CEOs Ari Emanuel and Patrick Whitesell purchased for $2.4 billion in 2014.”.